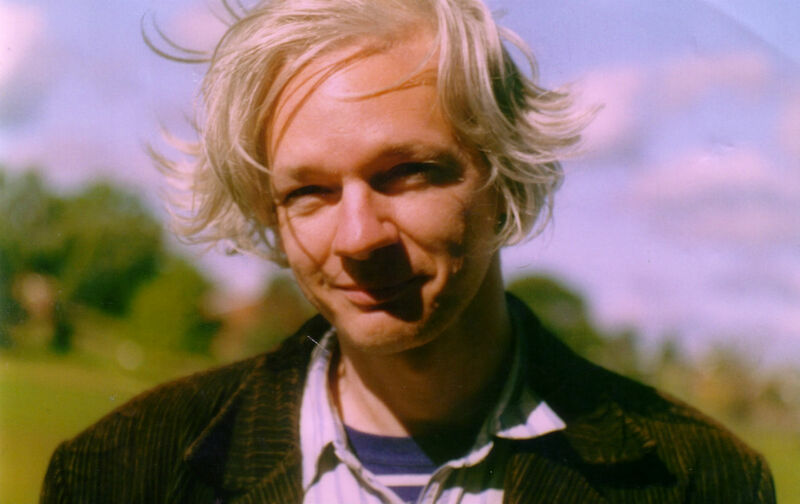 The first major cache of documents released by WikiLeaks, five years ago today, concerned the American prosecution of the war in Afghanistan. The so-called Afghan War Diary was a compendium of nearly 100,000 documents produced mostly by American military and intelligence personnel. In a piece for The Nation the following month, Jeremy Scahill wrote about how the US national-security establishment quickly mobilized to squash any serious debate about what the files contained. Five months later, when WikiLeaks uploaded thousands upon thousands of American diplomatic cables, that process would be duplicated. But two days later the official meme about Wikileaks was in full swing: “I think it’s important not to overhype or get excessively excited about the meaning of those documents,” Kerry said at a hearing on Afghanistan. But what if what Daniel Ellsberg says about the leaker being a heroic whistleblower is true? What if, like Ellsberg with the Pentagon Papers, Manning really was motivated by conscience to leak documents he believed the American people and the world deserved to see?